Price-gouging follows natural disasters as surely as the sun follows a thunderstorm, and Hurricane Harvey is proving no exception. 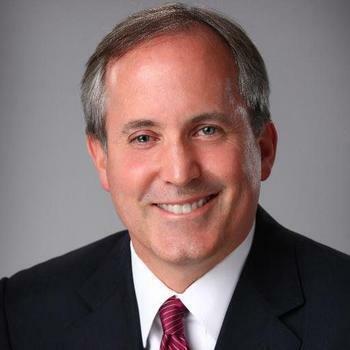 Texas Attorney General Ken Paxton says his office has received more than 500 complaints of price-gouging, including $99 cases of bottled water, $10 per gallon gas and hotel rooms going for three to four times their normal rate. "These are things you can't do in Texas," Paxton said in a CNBC report. "There are significant penalties if you price gouge in a crisis like this." Legal penalties run to as much as $20,000 per occurrence, or up to $250,000 if the victim is 65 or older. Paxton said the high prices are not justified by widespread shortages of essential goods. "I don't think as large as our country is, as large as Texas is, that supply is ultimately going to be that big of an issue." More information for Hurricane Harvey victims is available online at www.gov.texas.gov/hurricane. The storm is the most powerful to hit Texas in at least 50 years. It reached Category 4 strength before coming ashore and is now a tropical storm. It's expected to remain over South Texas for days, dumping up to 60 inches of rain and worsening already devastating flooding in Houston and the surrounding area.